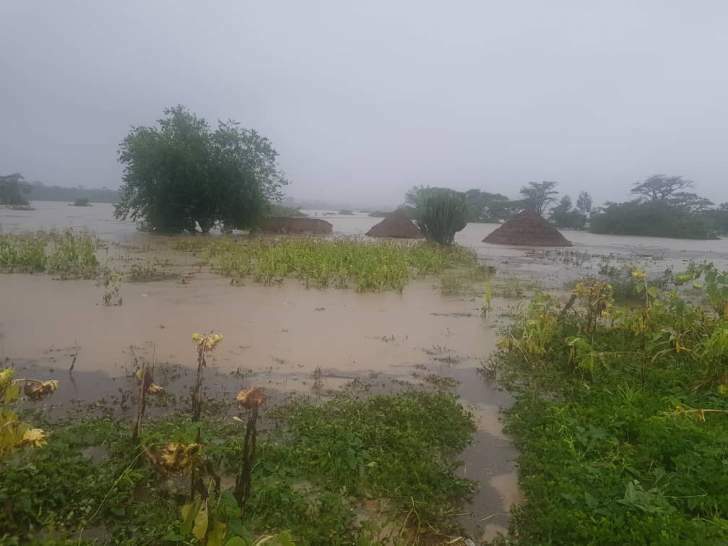 Eight helicopters, two from the Air Force of Zimbabwe and six from private companies are leading in the rescue and relief distribution efforts. Major Chibasa said the search and recovery efforts were progressing well as the rains have since stopped. "All critical cases are being attended to as soon as we get reports. Some of the critical ones are being airlifted to Mutambara Mission Hospital and Chipinge District Hospital," he said. Major Chibasa said more bodies of the victims were being recovered each day. Yesterday, Zimbabwe Defence Forces Commander General Phillip Velario Sibanda also visited Skyline.